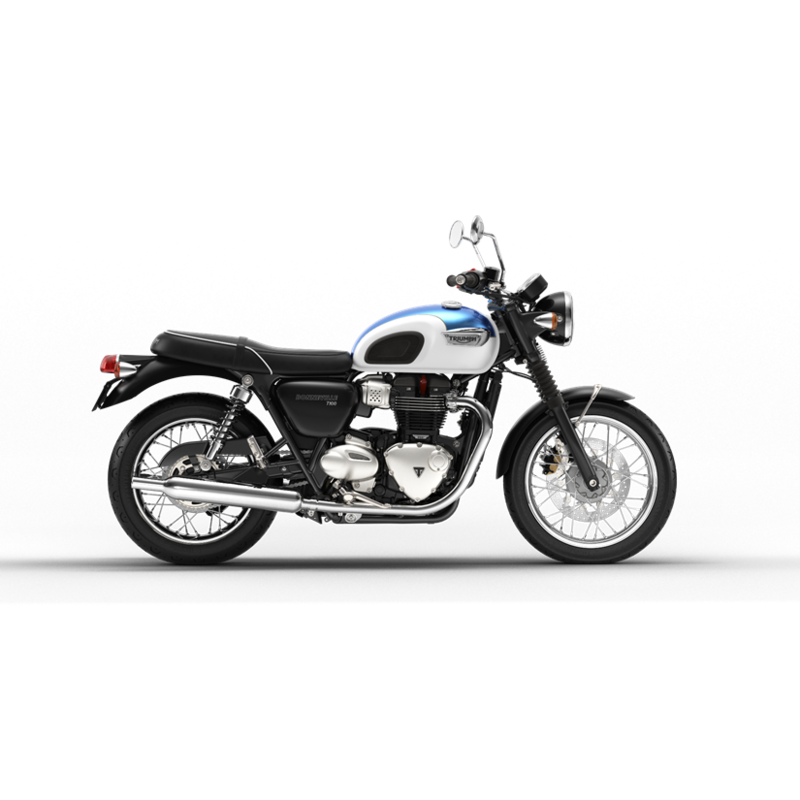 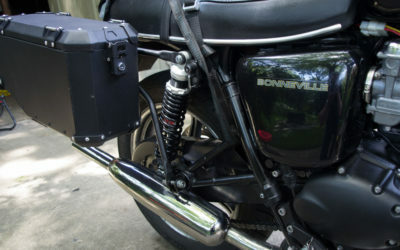 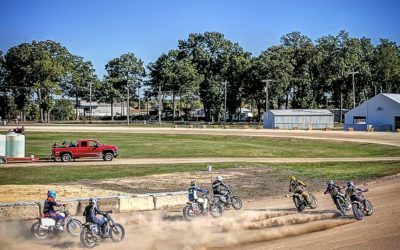 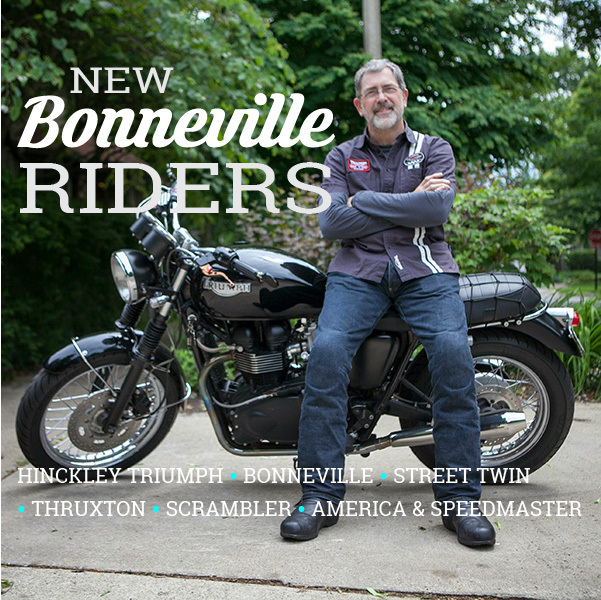 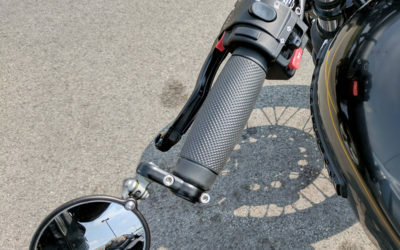 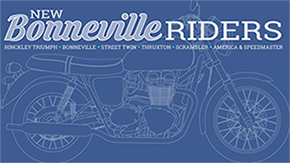 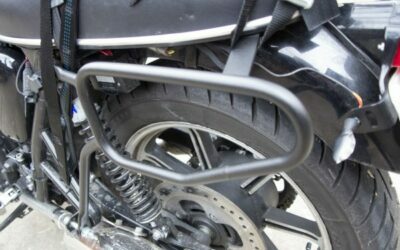 If you’d like to adventurize your Bonneville, increased ground clearance and suspension travel are two things you’ll need to look into. 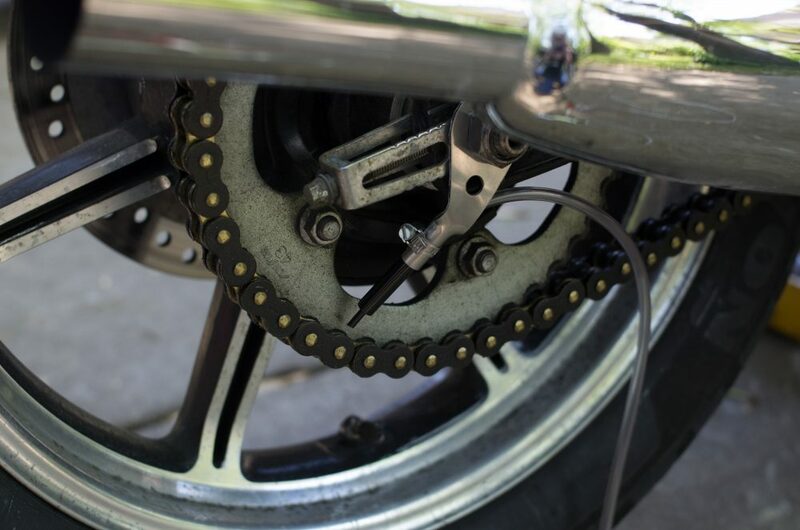 This YSS suspension setup from Nomad-ADV will definitely get you on the right track. 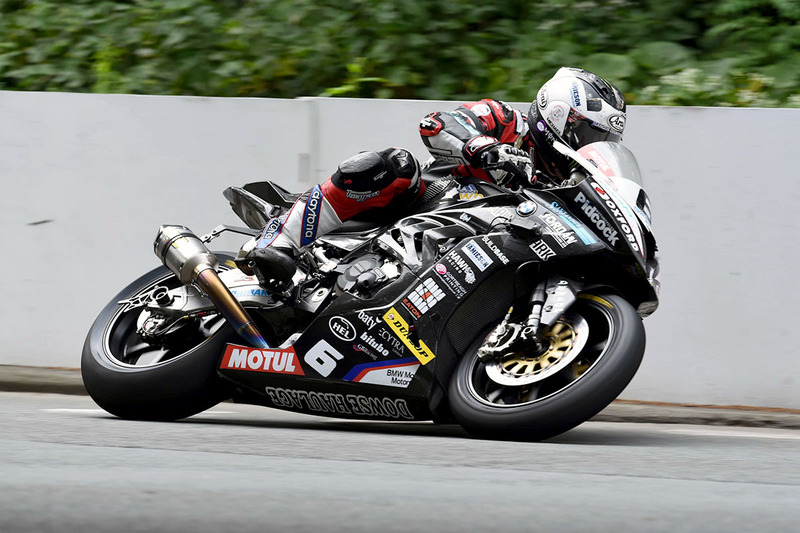 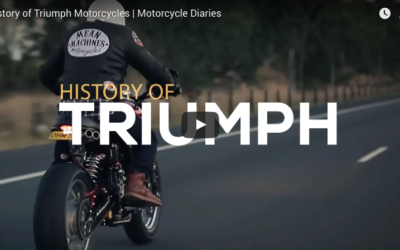 Here's a great video putting the entire history of Triumph Motorcycles in a single little neat package.